Windows Insider team is now testing Windows 10 build 16242 for PCs. The new Windows 10 Fall Creators Update build 10.0.16242.1000 (rs_prerelease.170710-1534) was compiled on July 10, 2017. The company is also testing Windows 10 mobile feature build 10.0.15233.0 (feature2.170710-1254). 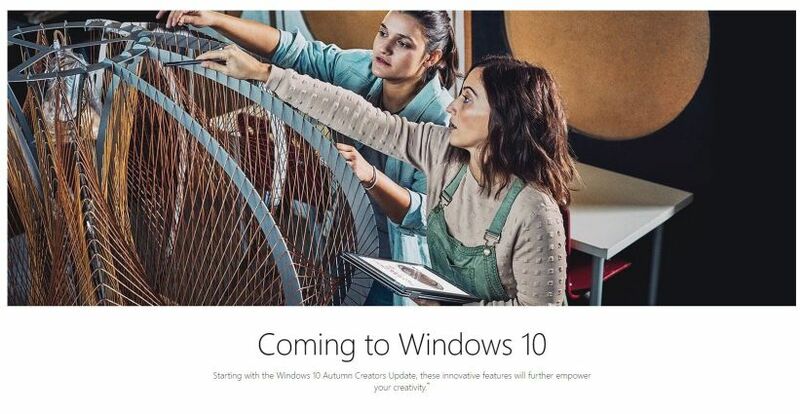 In other news, there are rumors that the Windows Fall Creators Update will also release as “Windows 10 Autumn Creators Update” in some countries. 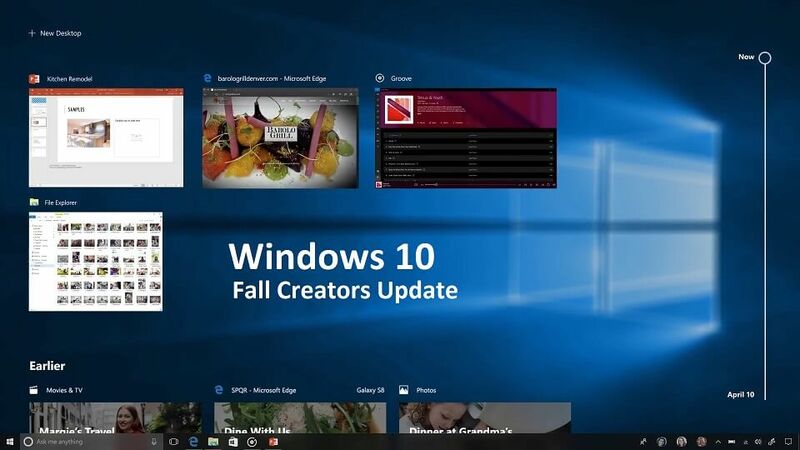 The company has quietly changed instances of “Fall Creators Update” to “Autumn Creators Update” on its dedicated page in the UK. Microsoft websites in Australia, New Zealand and India are reflecting the change as well. Recently, Windows Insider team released Windows 10 Fall Creators Update (Redstone 3) Insider Preview build 16241 to Fast Ring members. Windows 10 Insider also released Windows 10 Mobile build 15230 features2. Windows 10 Fall Creators Updates 2nd (and final) Bug Bash is now live. The Bug Bash will end at 11:59 pm (Pacific Time) on Sunday, July 23rd.